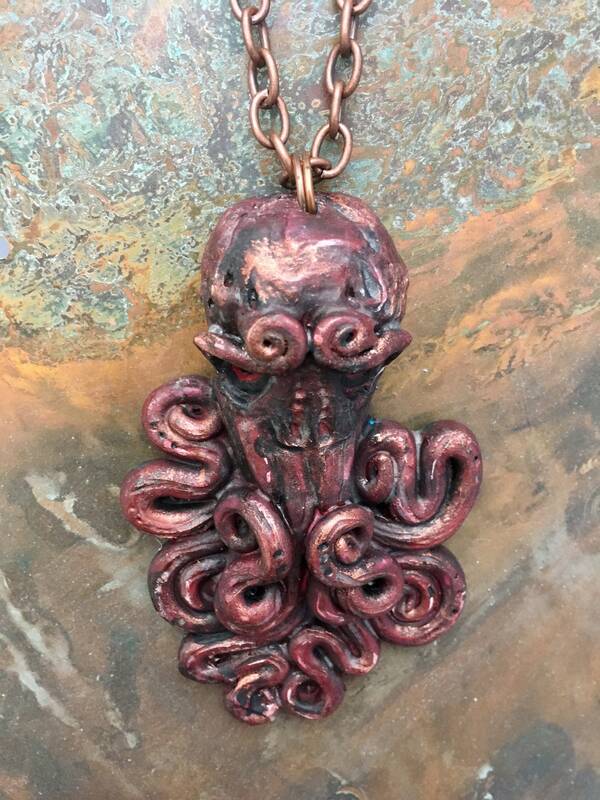 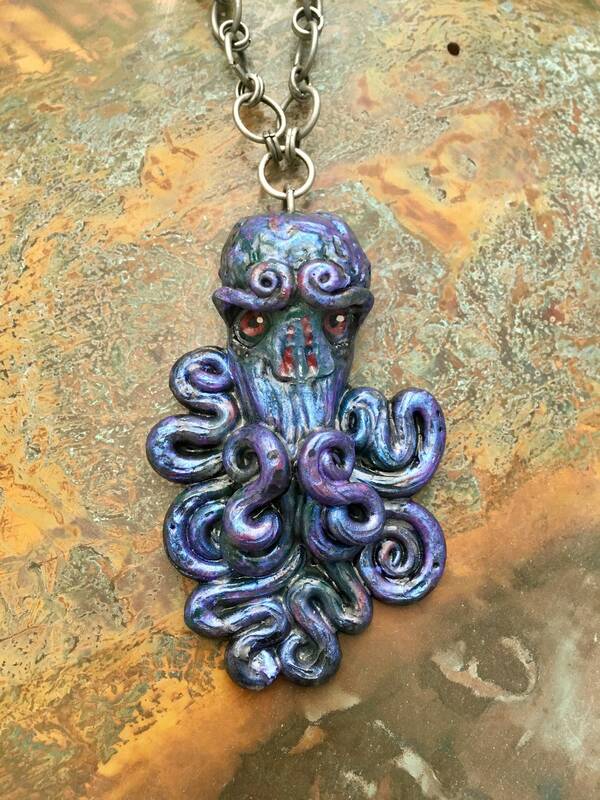 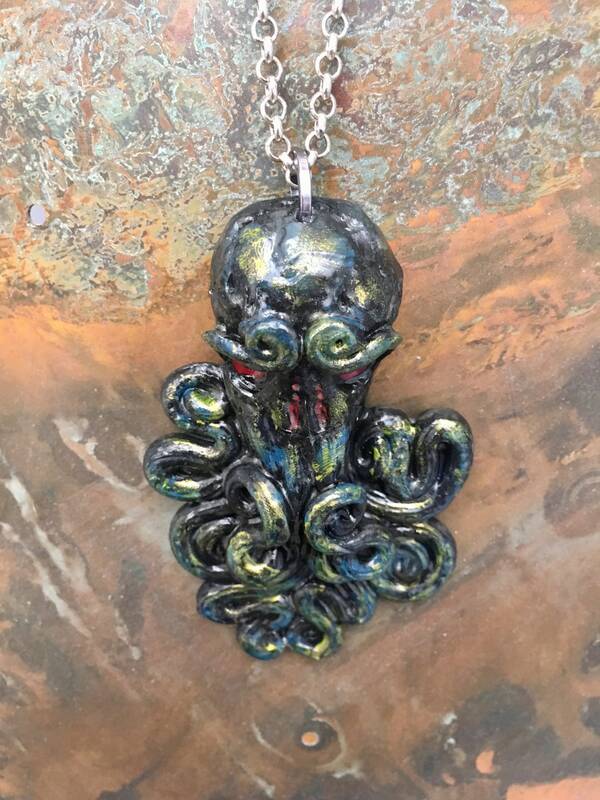 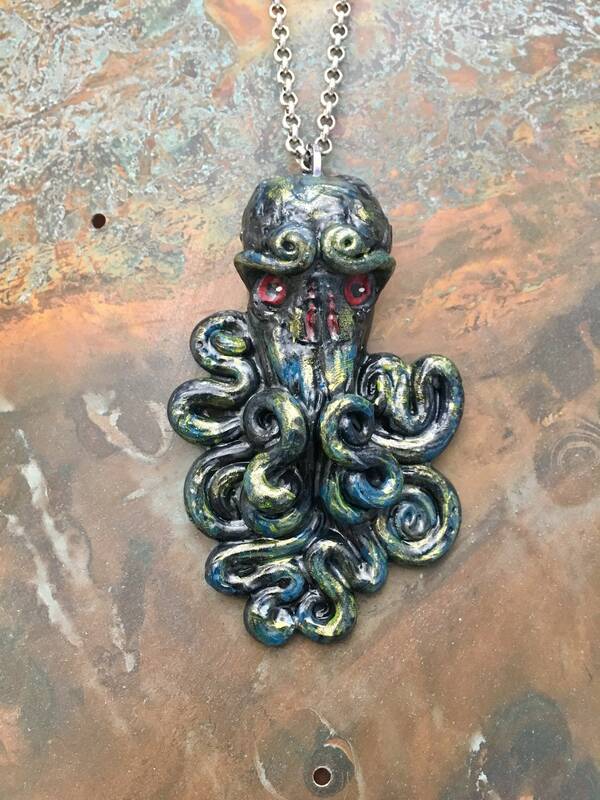 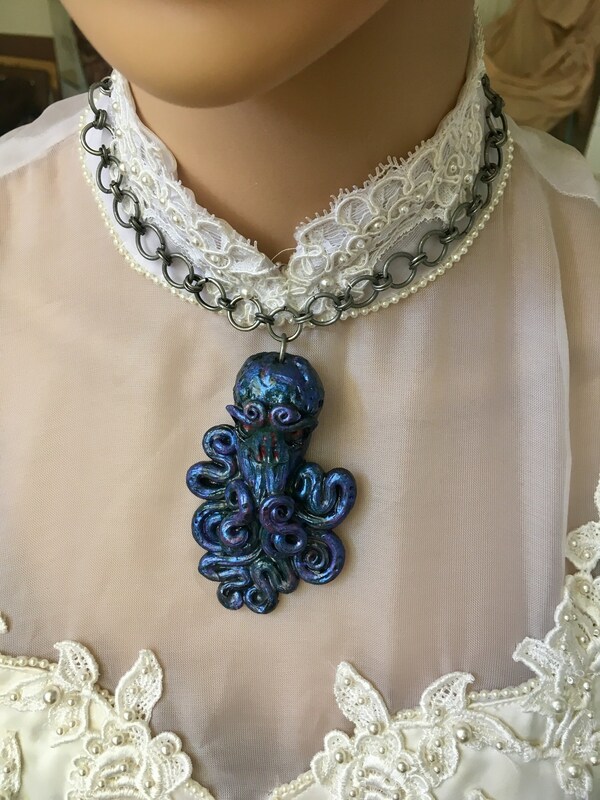 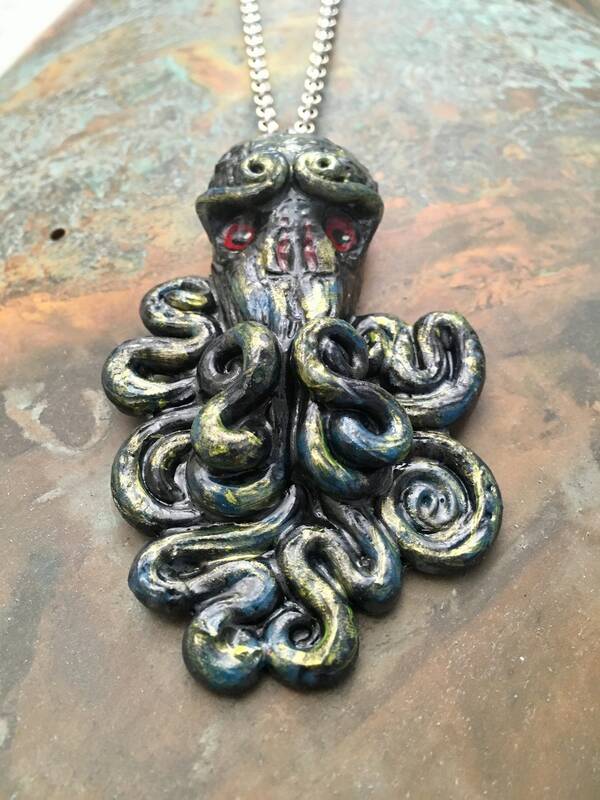 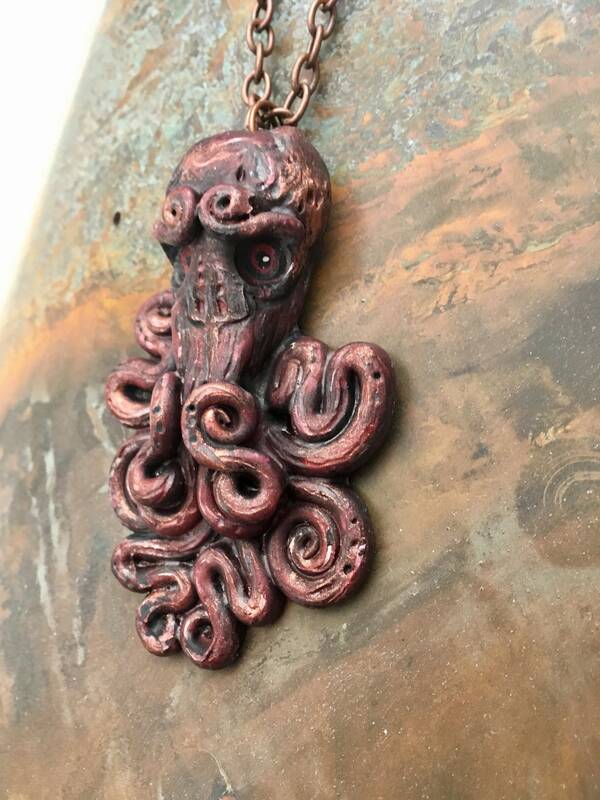 Cold-cast resin Cthulhu pendant molded from my original sculpt. 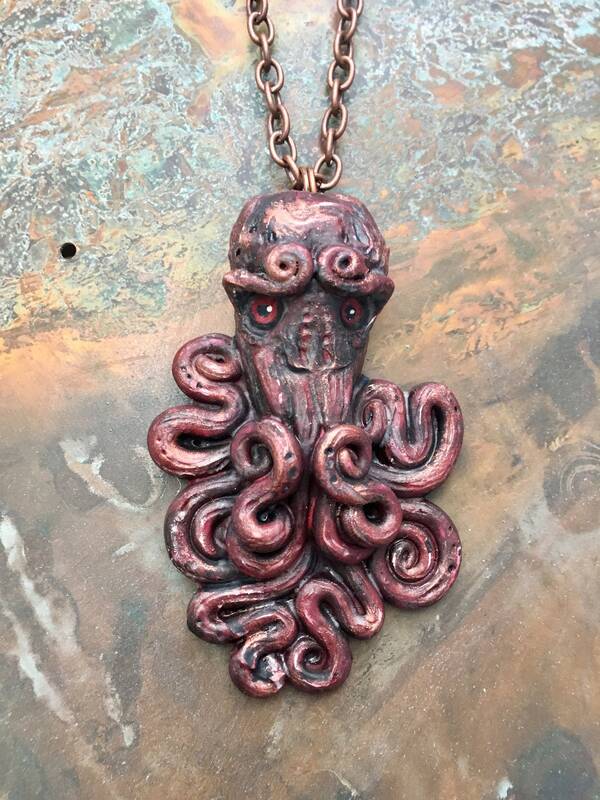 I have 3 colors available. 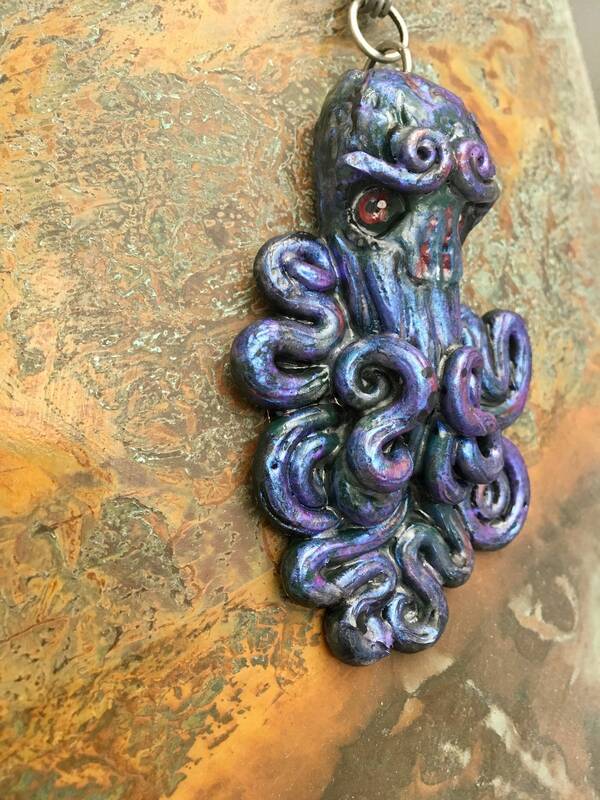 • Pendant measures approx 2.5” x 3.5"